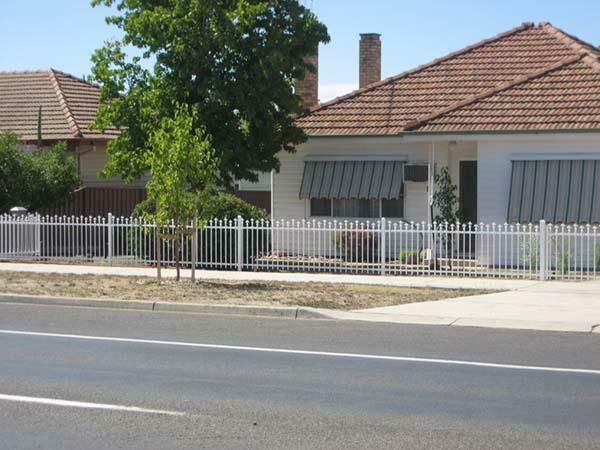 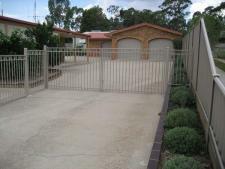 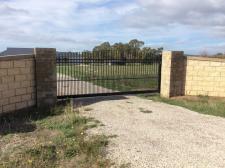 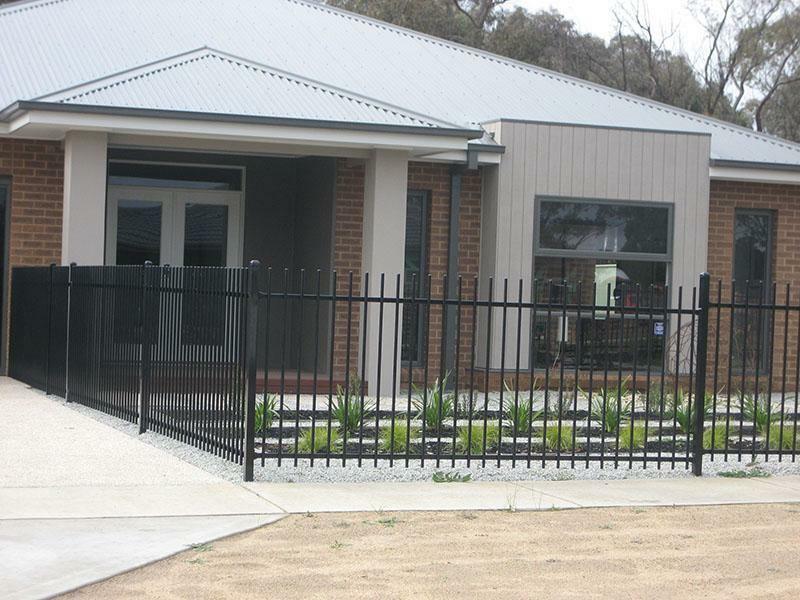 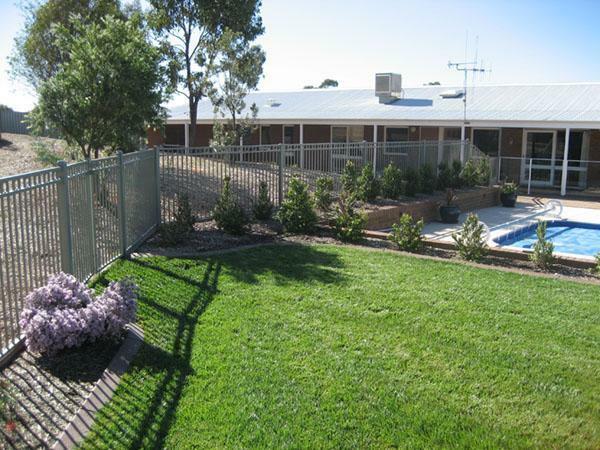 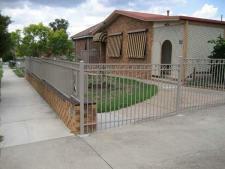 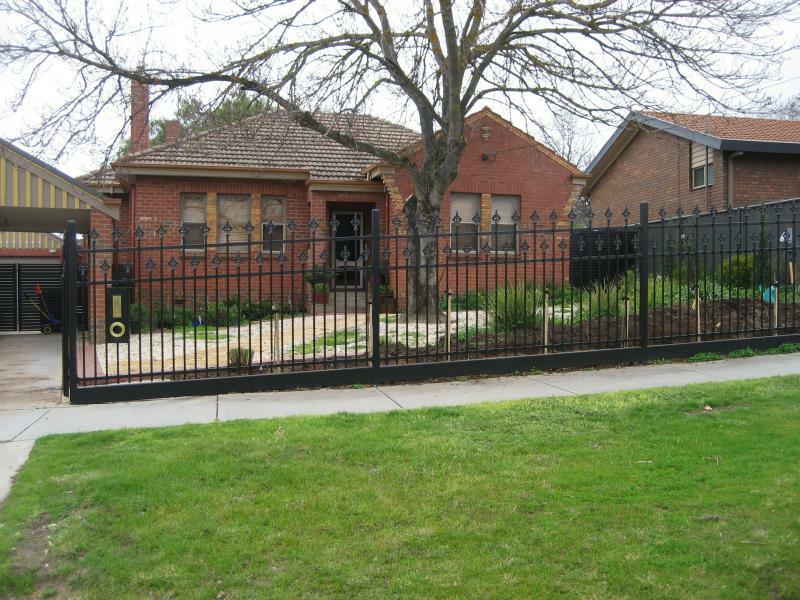 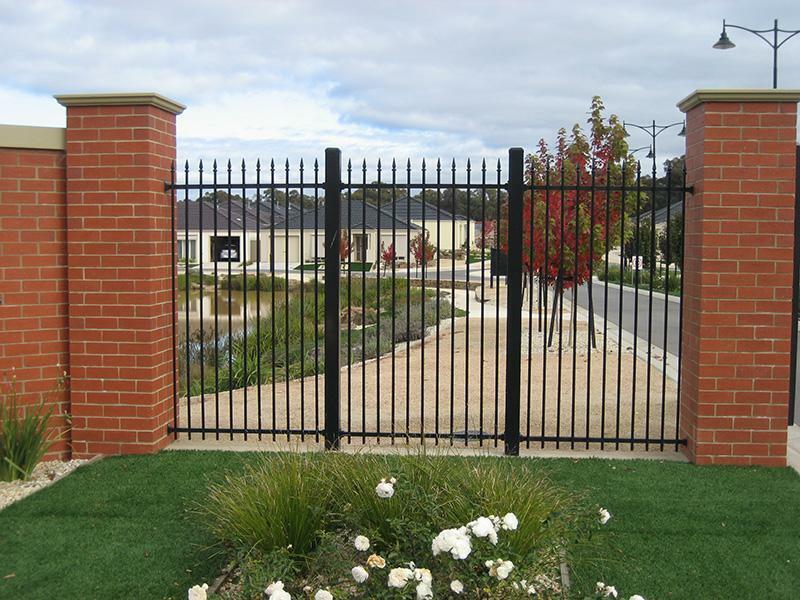 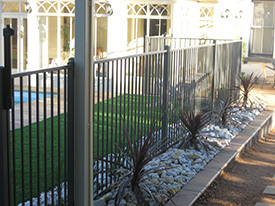 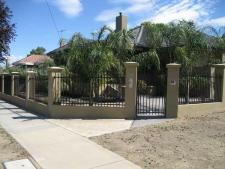 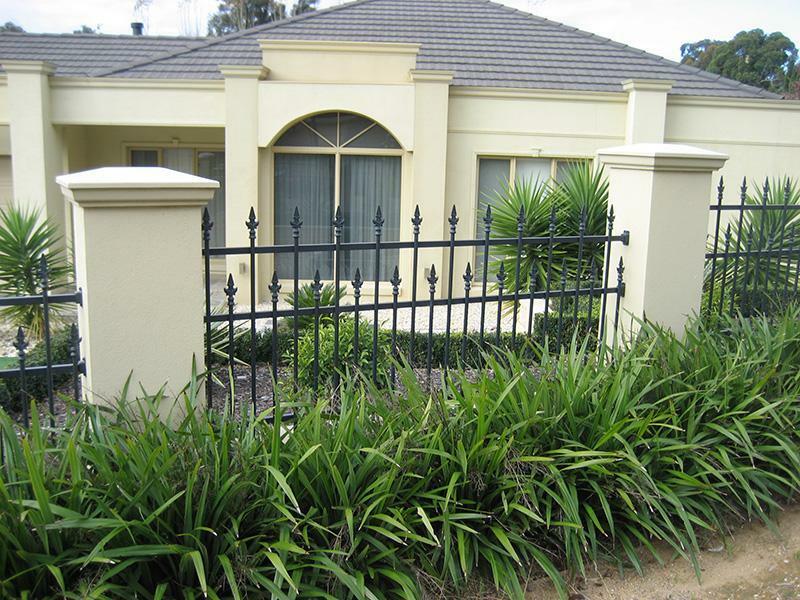 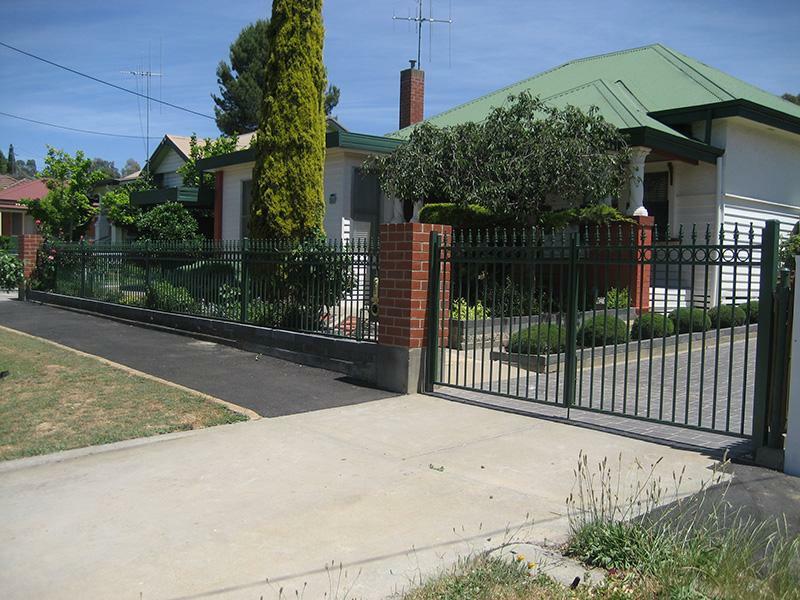 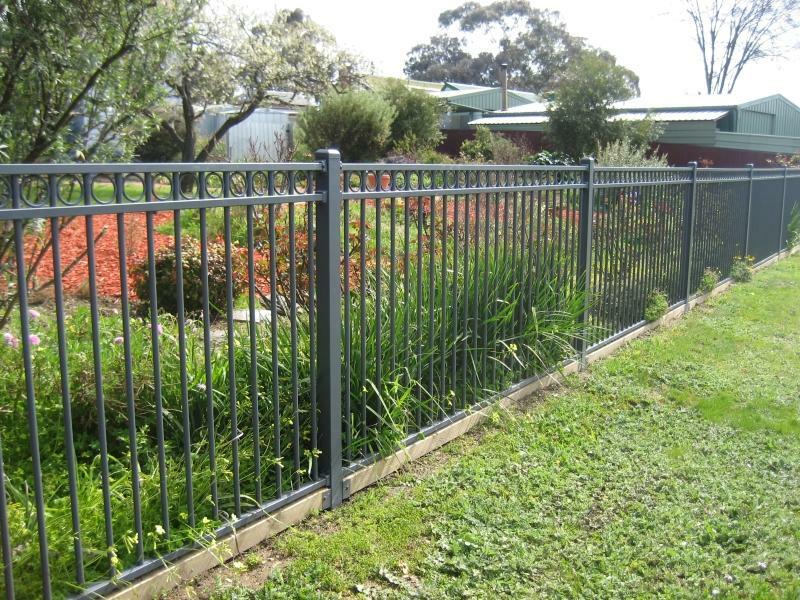 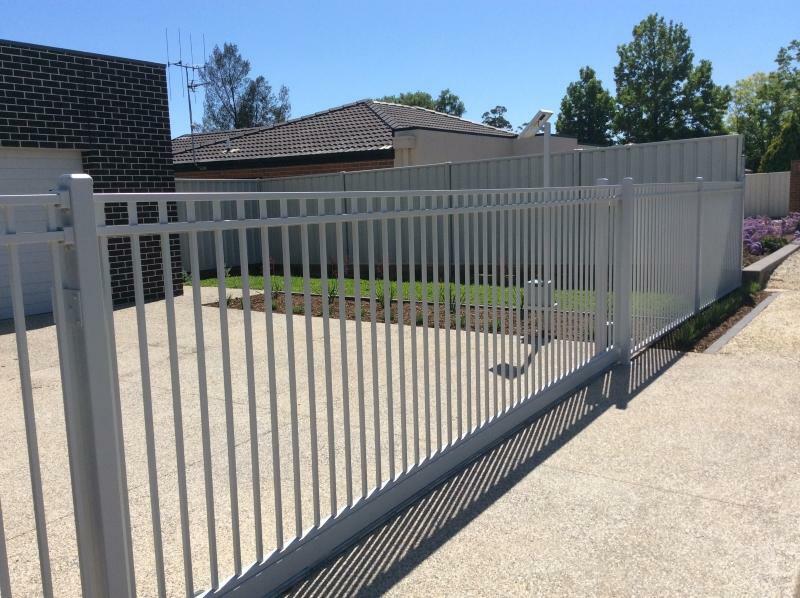 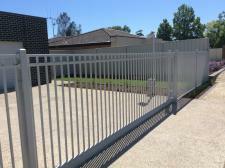 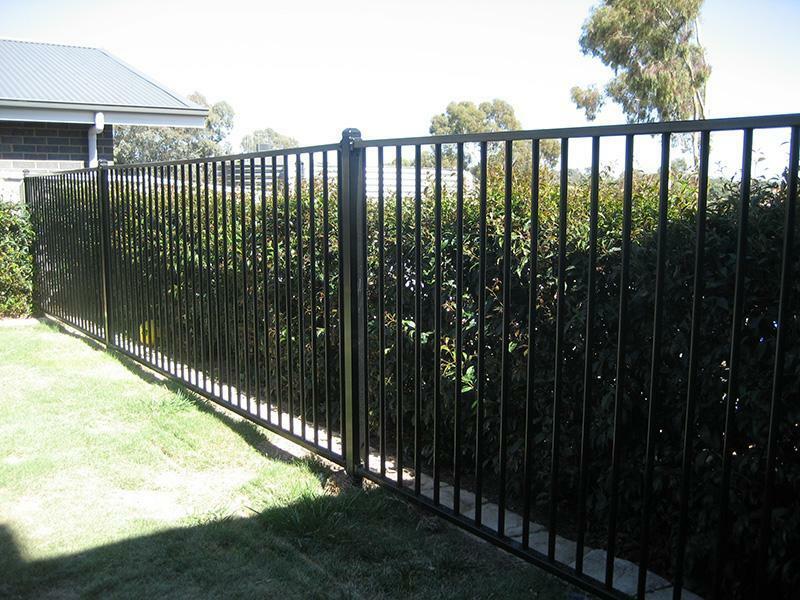 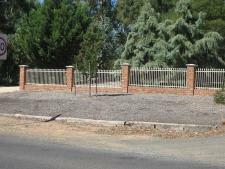 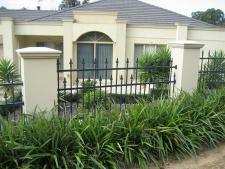 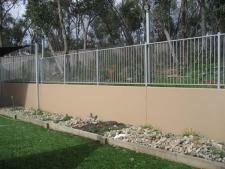 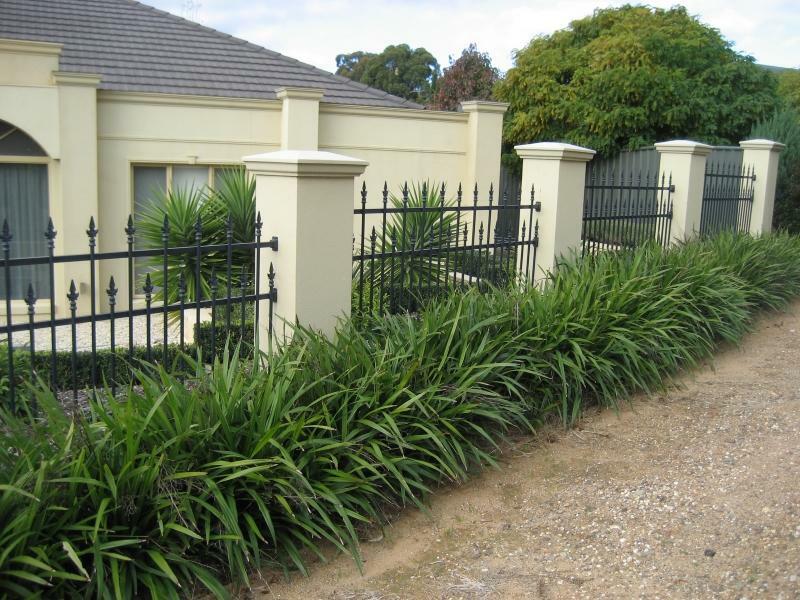 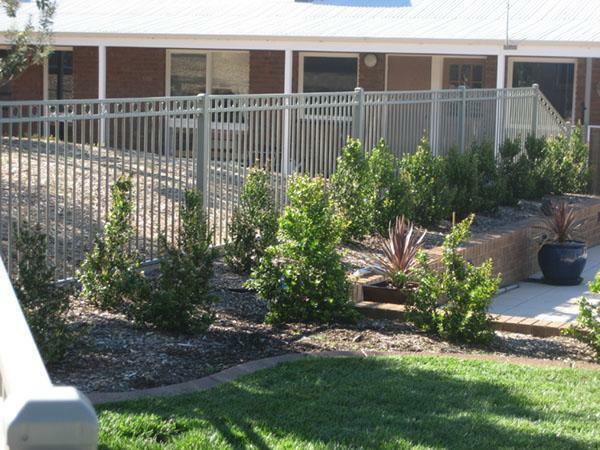 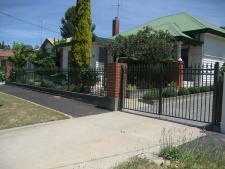 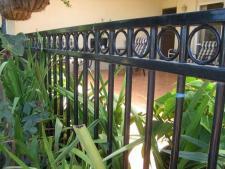 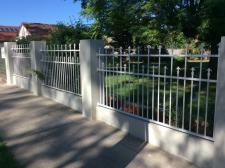 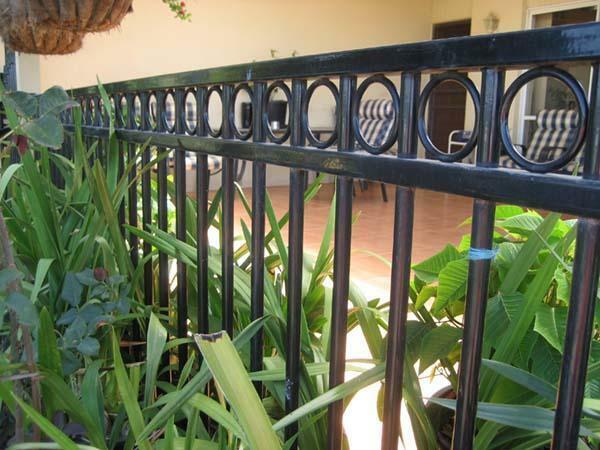 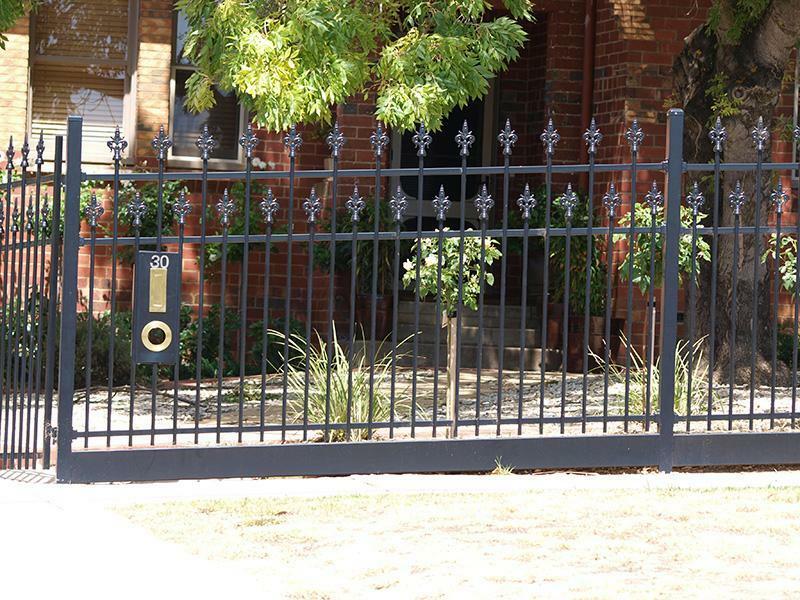 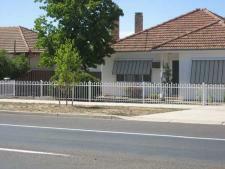 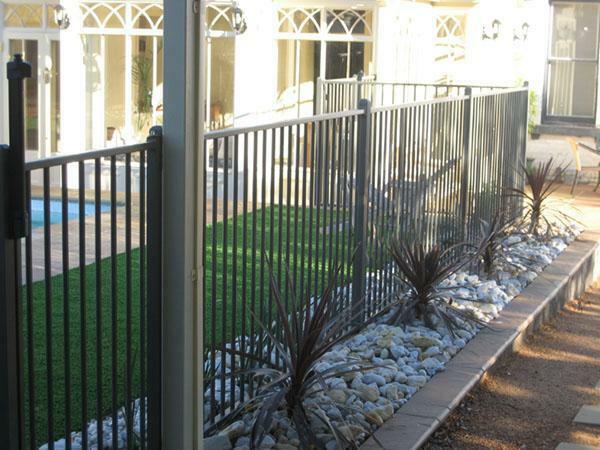 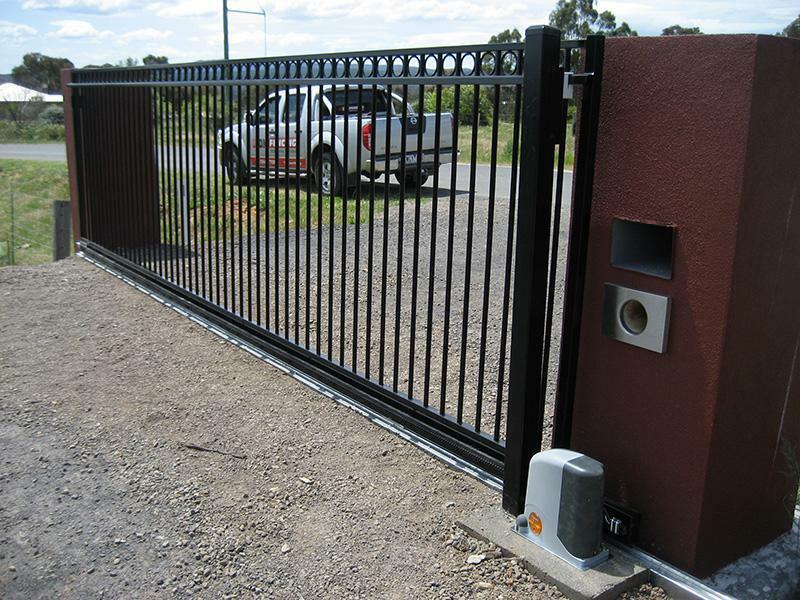 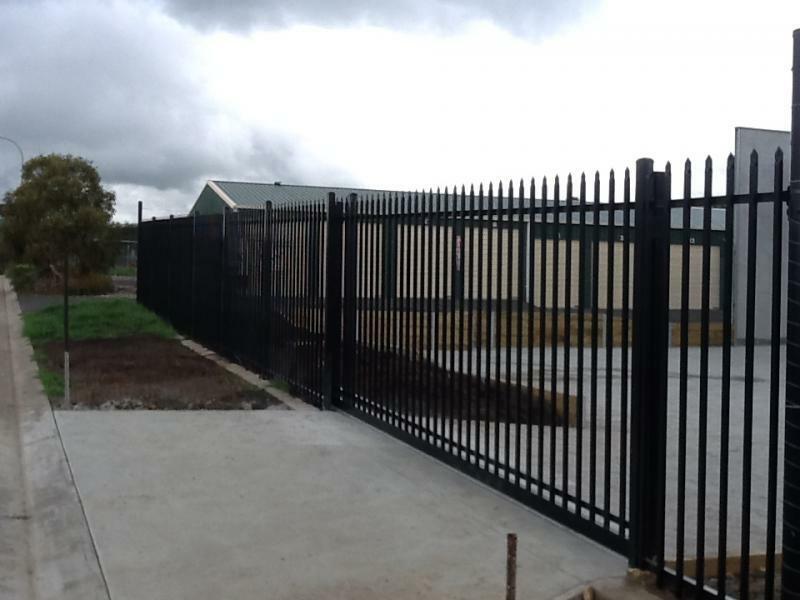 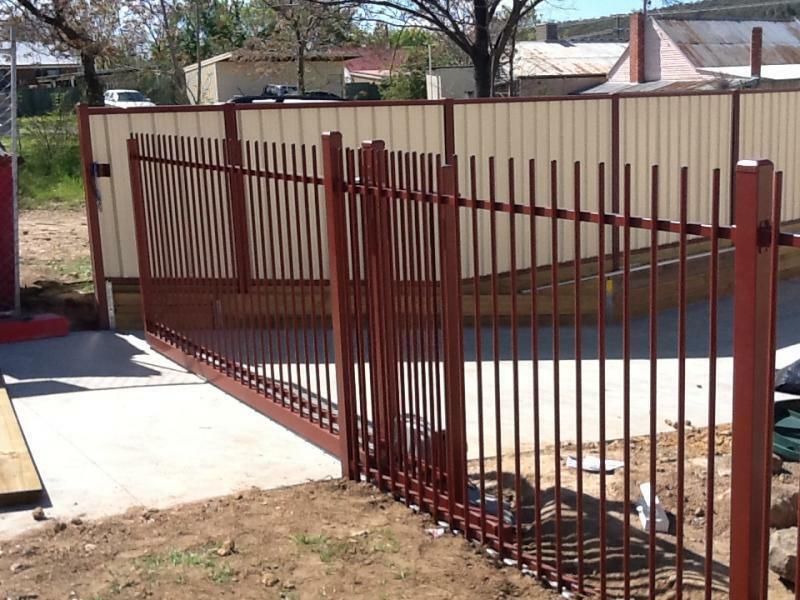 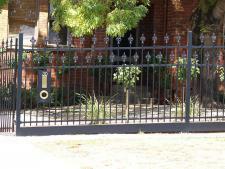 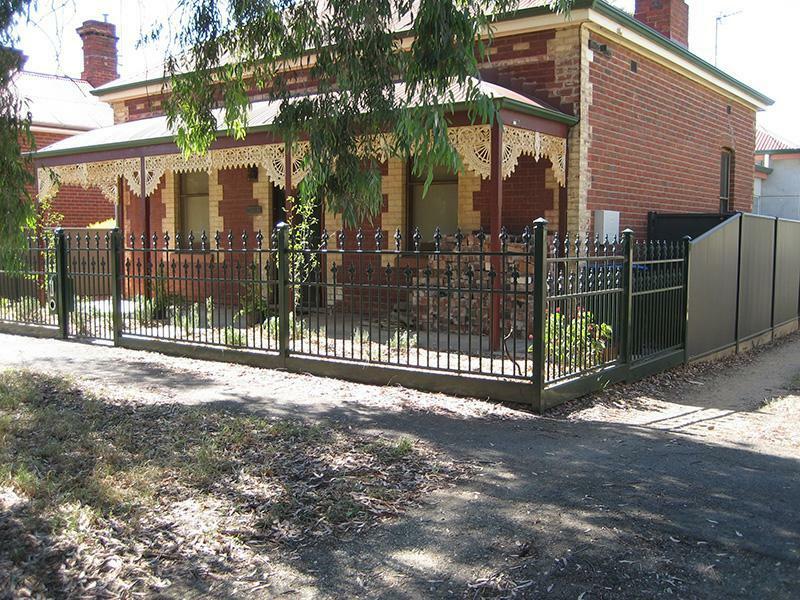 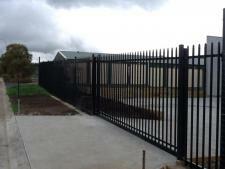 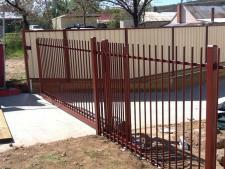 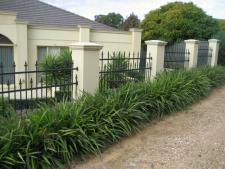 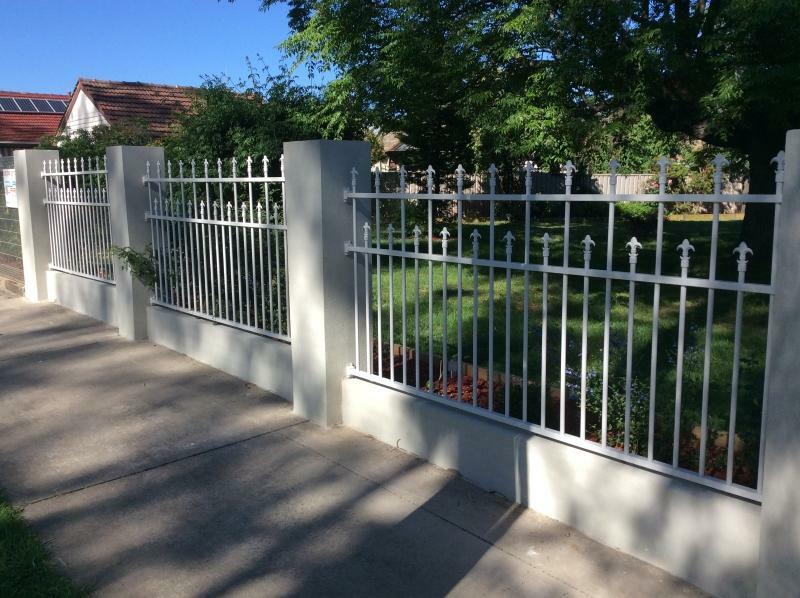 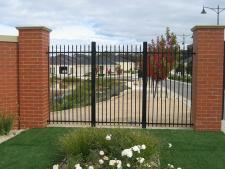 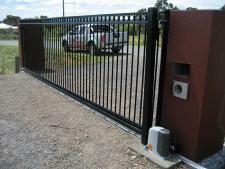 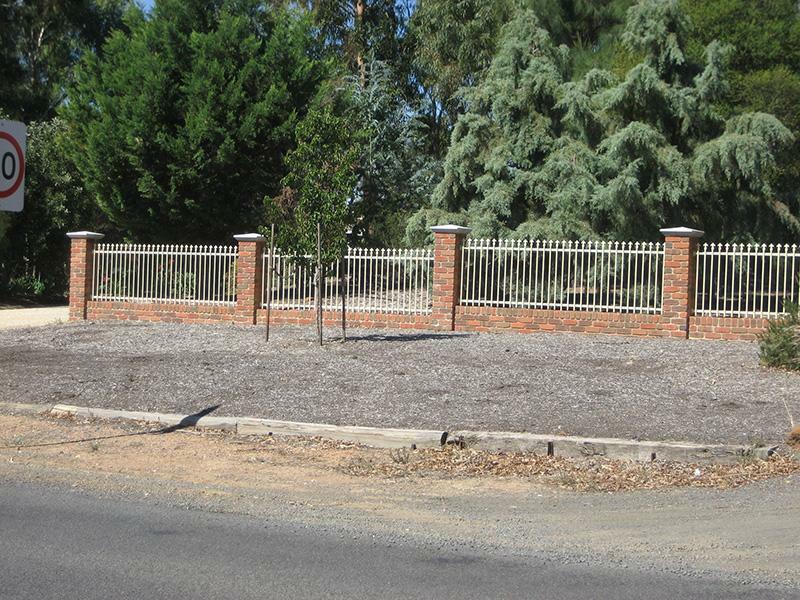 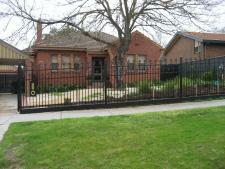 With so many design variations, tubular fencing is definitely a great choice to complete the look of your house. 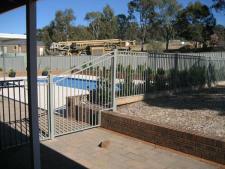 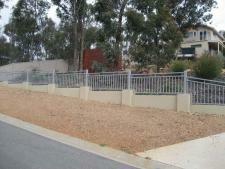 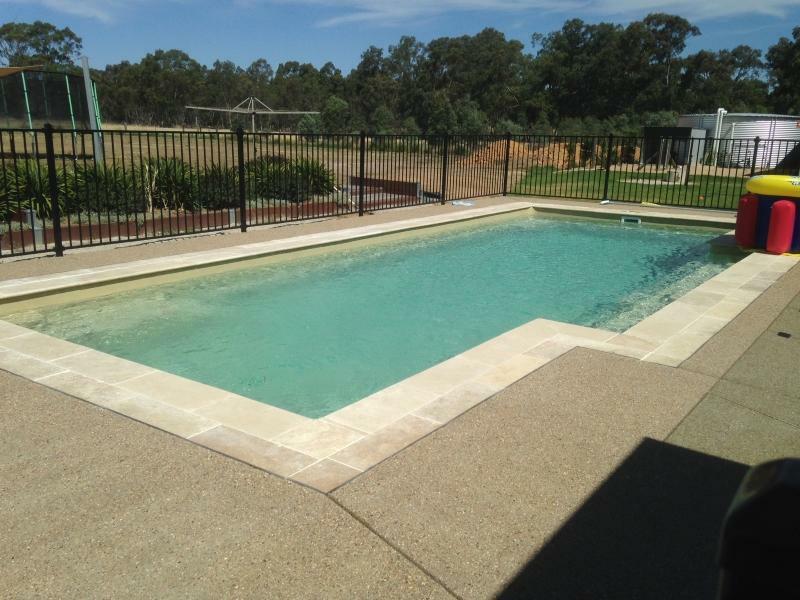 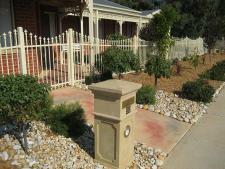 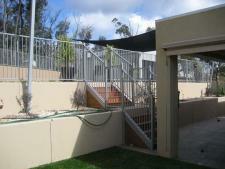 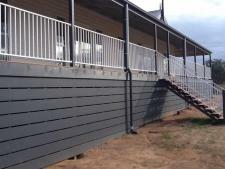 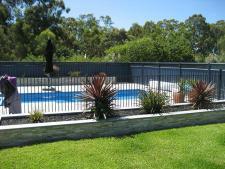 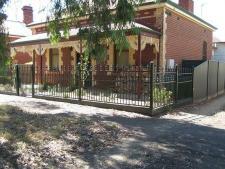 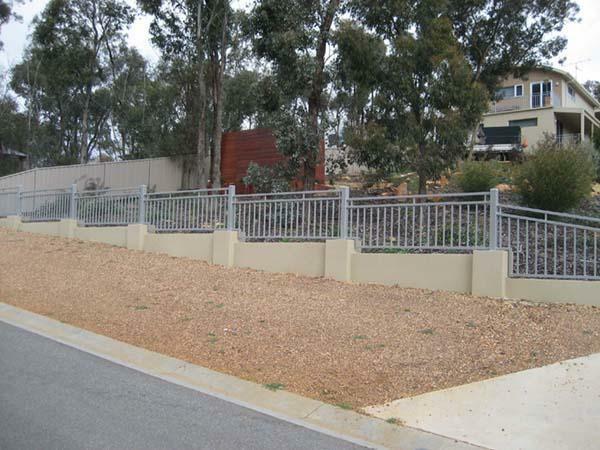 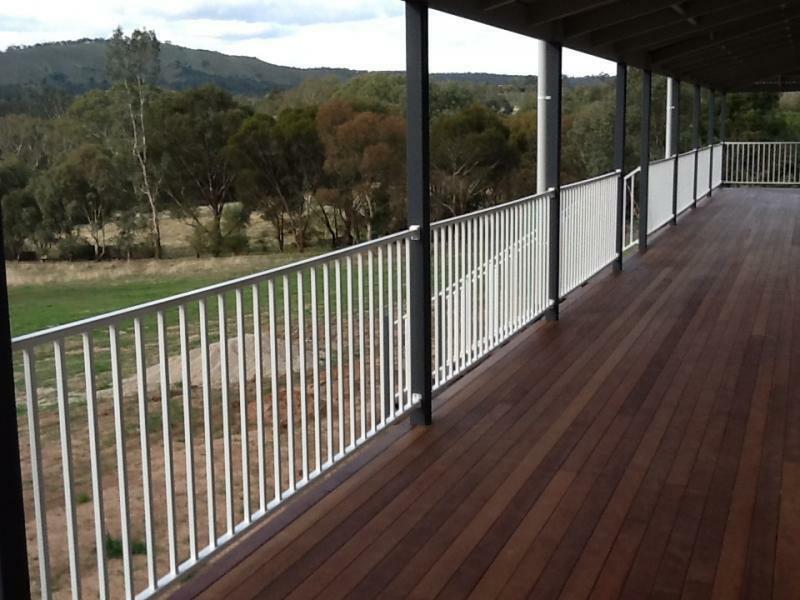 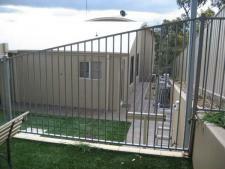 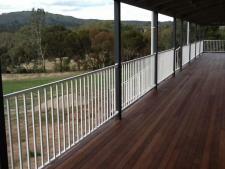 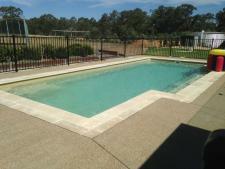 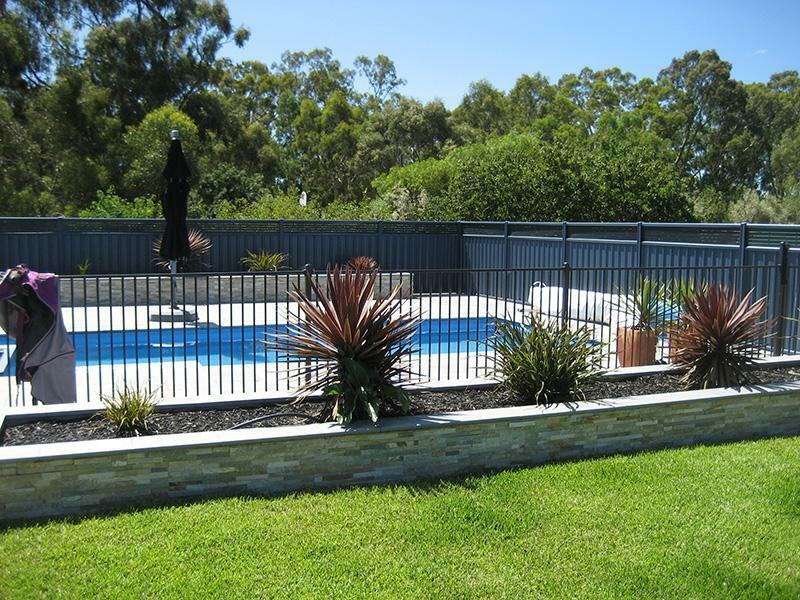 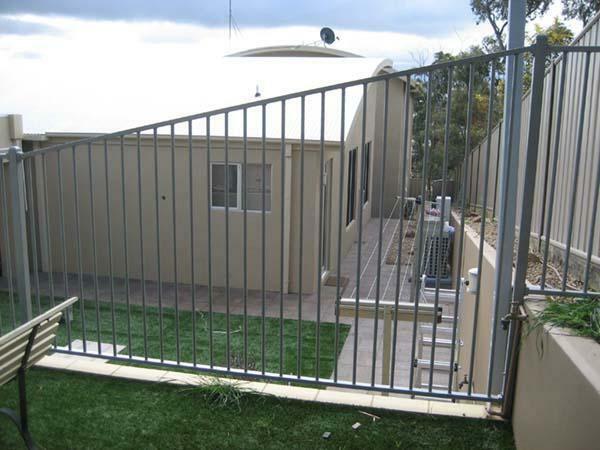 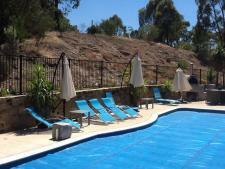 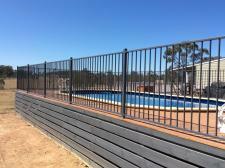 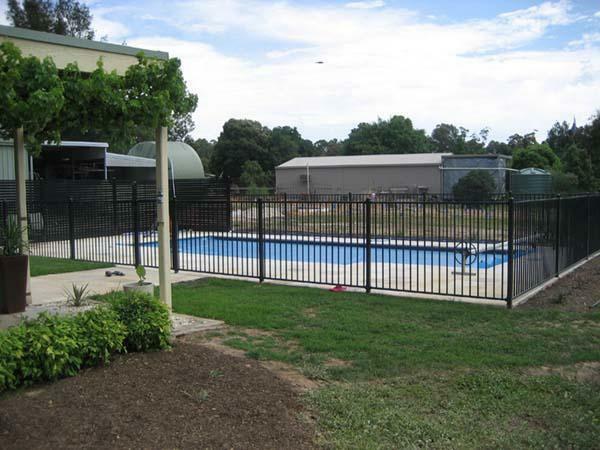 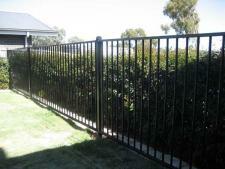 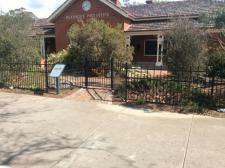 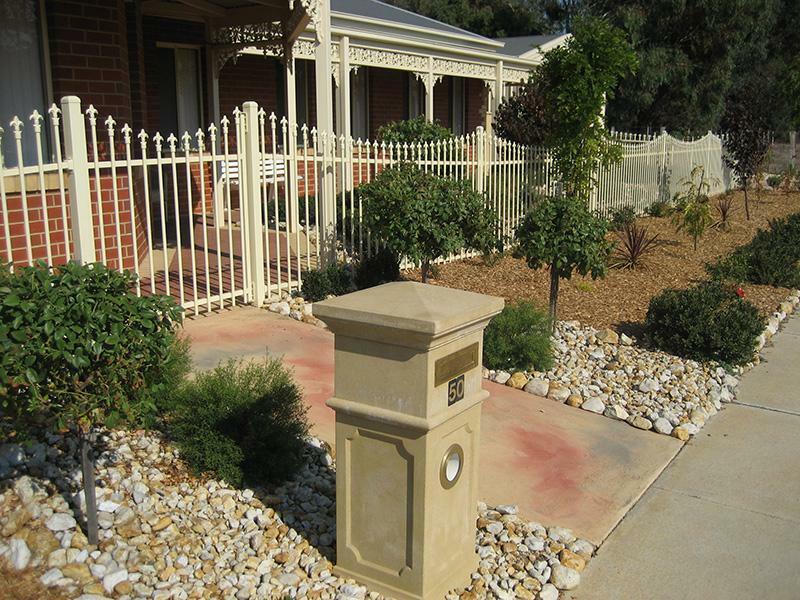 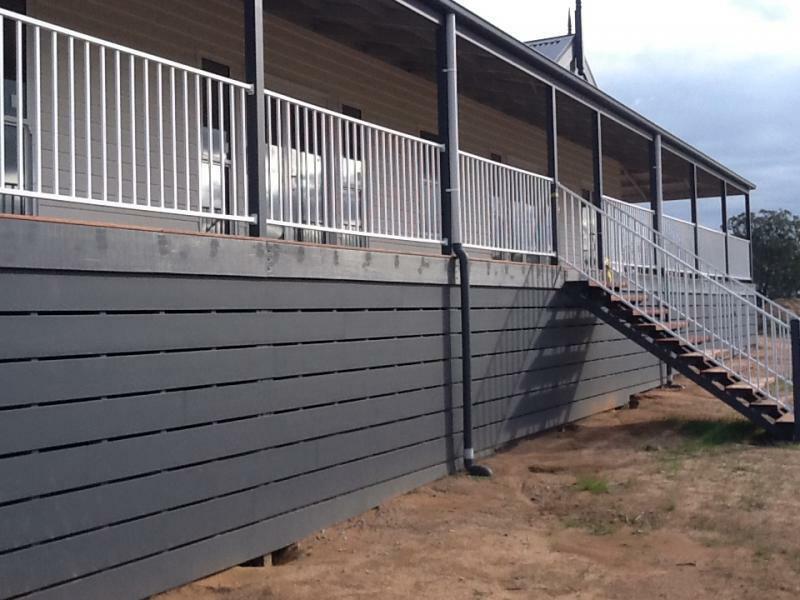 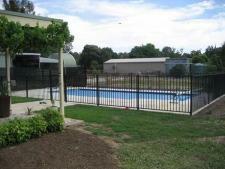 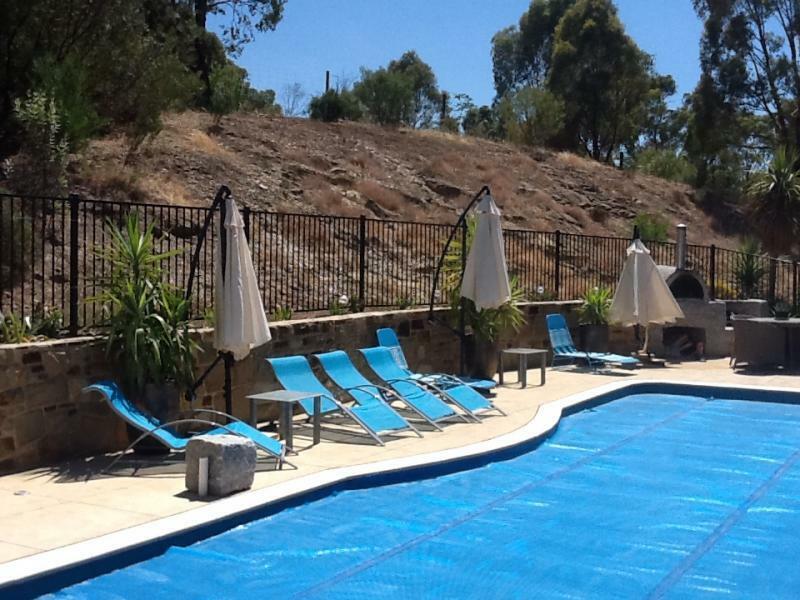 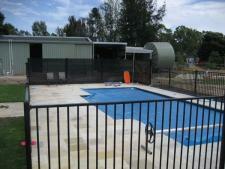 We can custom make balustrading to go down stairs or design a non obtrusive pool fence. 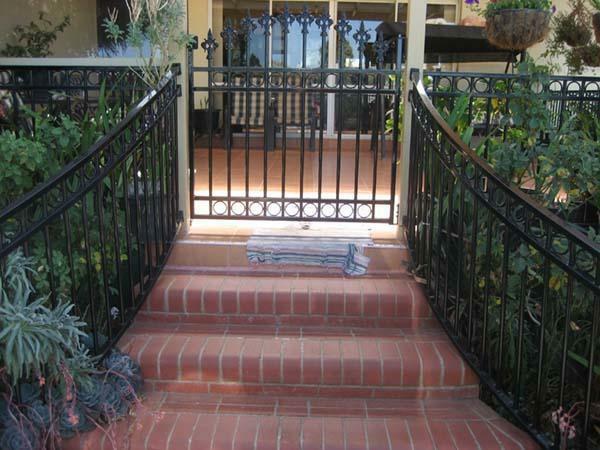 All designs are powder coated in the colour of your choice. 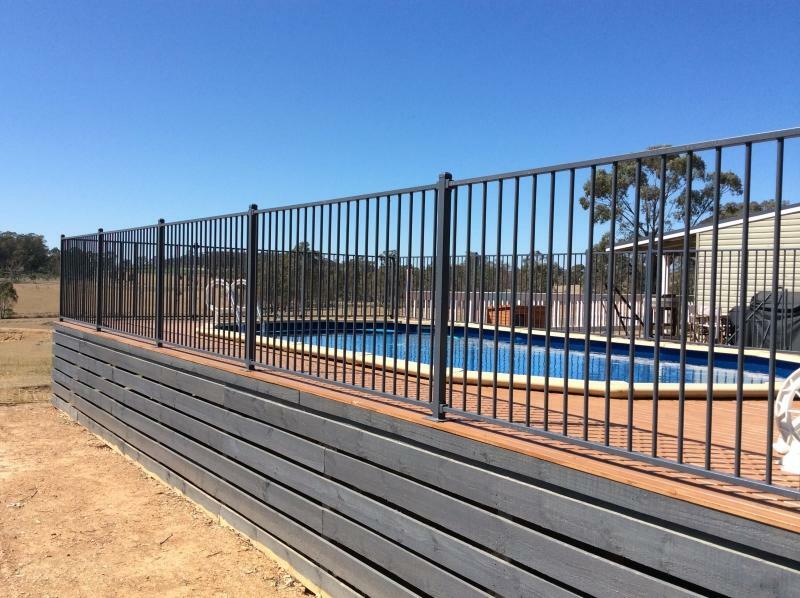 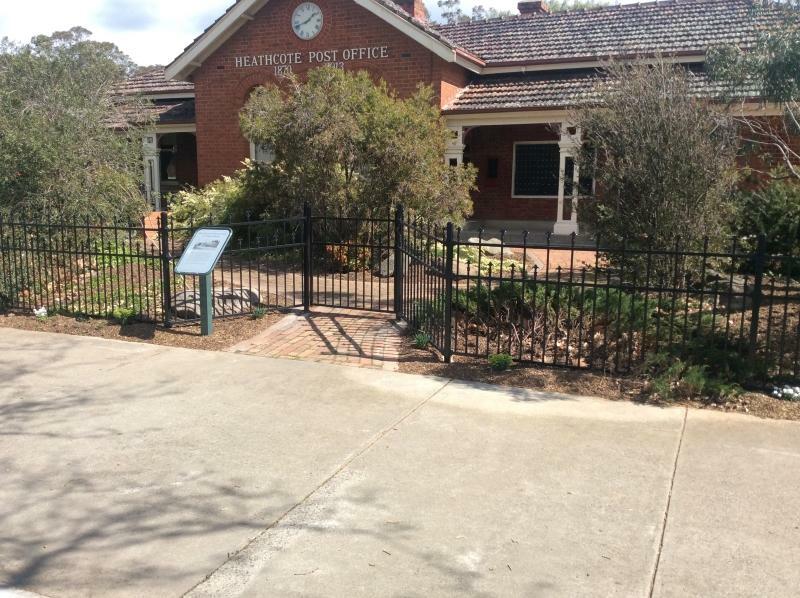 Contact us or visit our showroom to get some ideas on the many different styles and colours that are available for your fence or balustrade. 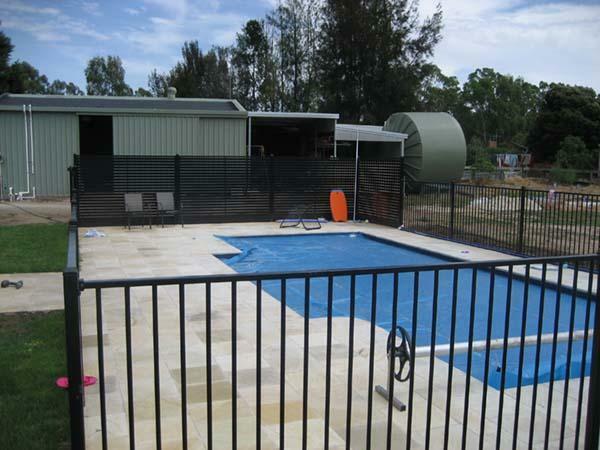 We can supply you with the materials or come out on site and complete the job for you from start to finish.